Join us on Sunday 19 May for our Club Open Day and LTA Nature Valley Big Tennis Weekend. We have lots of free sports taster sessions available for you to book online for range of sports. So if you would like to try your hand at tennis, squash, table tennis, snooker, croquet or petanque, you’ll find these all on offer. No experience is necessary and all ages and abilities are welcome. Equipment can be provided. If you don’t fancy an organised session, why not book yourself on of our mini and full sized grass tennis courts enjoy a game with family or friends. If you’re feeling up to a competitive game, our afternoon member and guest tournament will offer the chance to play some friendly games of doubles with some of our members. There are some fantastic prizes on offer and tea will be served in the club lounge afterwards. Entry is free. Why not book your free place now? Once again, this year sees the return of our highly popular Easter Open Doubles tournament. Ladies’ and Men’s Doubles events will take place on Good Friday 19 April whilst the Mixed Doubles Event runs on Saturday 20 April. The tournament is a fun, friendly competition, with a shortened format meaning everyone gets to play plenty of matches. The first round is a group stage which leads onto the knockout matches after lunch. There are main draw and plate draw knockout stages for all players to enjoy. Whilst the emphasis is very much on fun and enjoyment, it has been known for the competition to intensify in the pursuit to win best Easter egg prize!! The events start at 10am and will run throughout each day, on the indoor and outdoor courts (weather dependent). Your entry fee includes a buffet lunch. Last year entry numbers were really buoyant and whilst we try to accommodate everyone who wishes to play, entries will be limited to 16 pairs in all events to ensure the smooth running of the competition. Where an event ia over-subscribed we will, as with previous years, form a reserve list. We encourage you to enter early to avoid disappointment. Just fill out the entry form and return it to us with your entry fee to secure your place. Our Head Squash Coach, Kelly Eastment, has organised two 0pen tournaments which will take place during February. 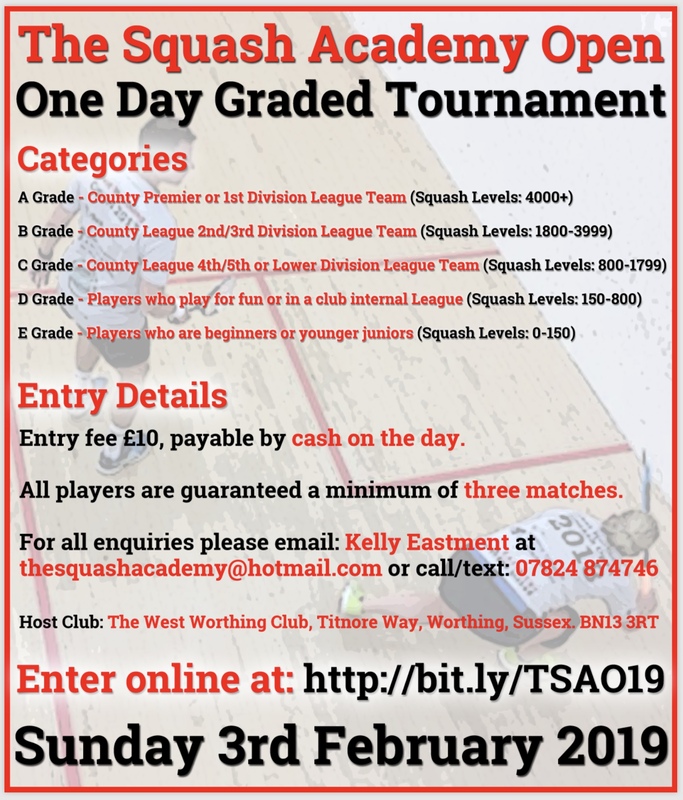 This new one day graded event that has various entry categories suitable from County Premier / 1st Division League players through to beginners (including juniors), Players are guaranteed a minimum of three matches. 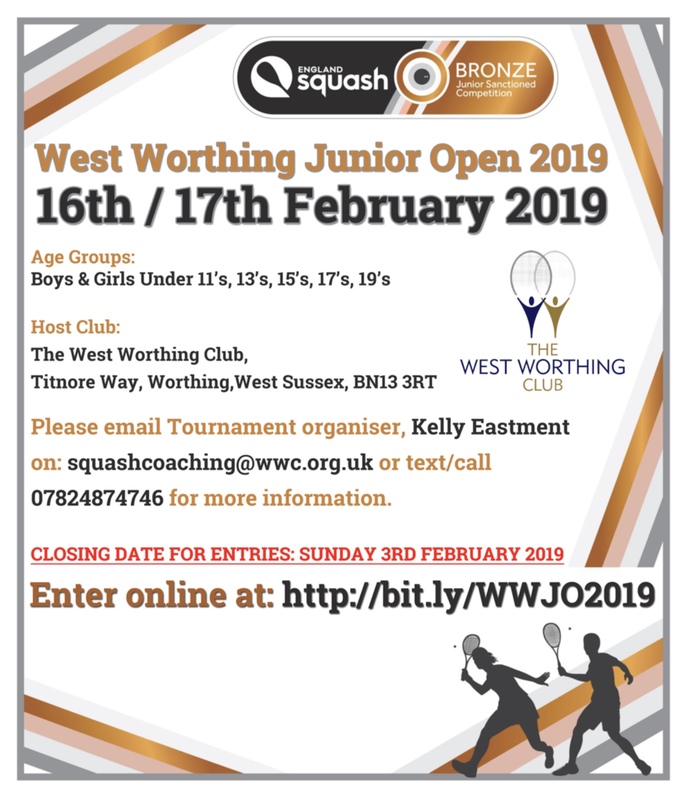 We are pleased to see the return of the popular West Worthing Junior Open this February half term. The tournament is an England Squash sanctioned Bronze event offering boys and girls age group categories including U11, U13, U15, U17 and U19. The England Squash Masters South of England event came to West Worthing Club over the weekend of 11-13 January 2019. The competition was the final weekend in a series of six regional events held during the 2018/2019 squash season. The South of England event was new to Sussex and attracted more than 160 entries. England Squash Masters came to fruition in 2004 in response to requests to provide more opportunities for Masters Players seeking international selection. England Squash Masters now boasts the largest and most successful network and circuit in the World offering age group categories from Over 35 to Over 80 for men and Over 35 to Over 70 for women. We were pleased to welcome some of the country’s top ranked Masters Players over the weekend and were assured of some thrilling squash matches for spectators. Many players were looking to boost their ranking points to gain access into the forthcoming national and international events. Join us on Saturday 10 November 2018 for a Charity Quiz Night with raffle in aid of St Barnabas House. Teams of up to 6 people. Tickets £5 per person to include a light supper. Please contact the Club Reception to purchase tickets or for further details . Doors open 7pm. Quiz starts 7:30pm. To kick start the new season, we are offering a couple of free taster sessions for squash and racketball (not know as Squash 57). The sessions run on Thursday 18 October during the evening. Places are limited so we advice you reserve your space be coming along. Are you looking for great workout ? We might have the answer. Squash 57 (formerly known as racketball) is growing game that is easy to pick up and is as much fun for adults as it is for children – no matter what standard you are. With a bigger racket and a bigger, bouncier ball, we’re sure you’ll find this lots of fun and a great way to meet others with similar interests. We can provide all the equipment, just come wearing comfortable sports clothing, clean trainers and bring a water bottle. You‘ll love the fast-paced, intense workout you get from squash and enjoy the social side, but it’s not always easy trying to find someone to play with or find the time. That’s where Squash 101 can help. Squash 101 is a new, alternative way to play squash that gets groups of people on court together more regularly. Squash 101 is fun, inclusive, social and easy to get started. Groups are open to everyone. Squash 101 is run by our head squash coach who’ll put you through your paces with fun, challenging activities together, honing your racket and ball skills then put them into practice in game situations. The sessions are fun, informal, social and different every week. This is social fitness at its best! We can provide all the equipment, just come along wearing comfortable sports clothes, clean trainers and bring a water bottle. 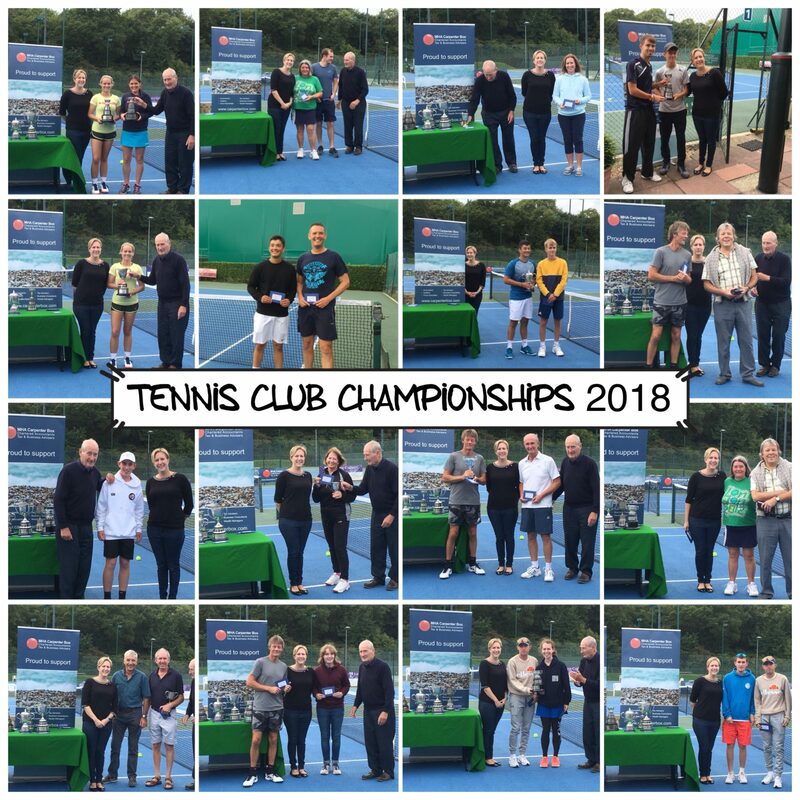 There was a superb turnout for our Tennis Club Championships Finals’ Day on 8 September. Twelve competitive matches were played throughout the day, with some great tennis for spectators to watch. Finals’ Day was the culmination of several rounds of adult events played between May and September. The junior events were completed on one day at the end of July and a Family Handicap Doubles event on 15 September. The competition attracted more than 100 entries with around 170 matches being played throughout the competition. Our thanks to our sponsor, MHA Carpenter Box for their support throughout and to everyone who took part in this year’s competition. 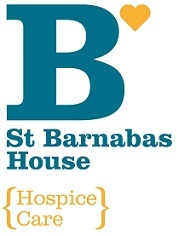 Every event supported local charity, St Barnabas House, in total raising £251.83. Congratulations to all our winners. Prizes and trophies were presented by Kira McKinney from MHA Carpenter Box. Winner: Ethan Clark. Runner-up: Logan Bridgman. Winner: Ellie Sparkes. Runner-up: Mia Faris. Winner: Morgan Steel. Runner-up: Archie Finch. 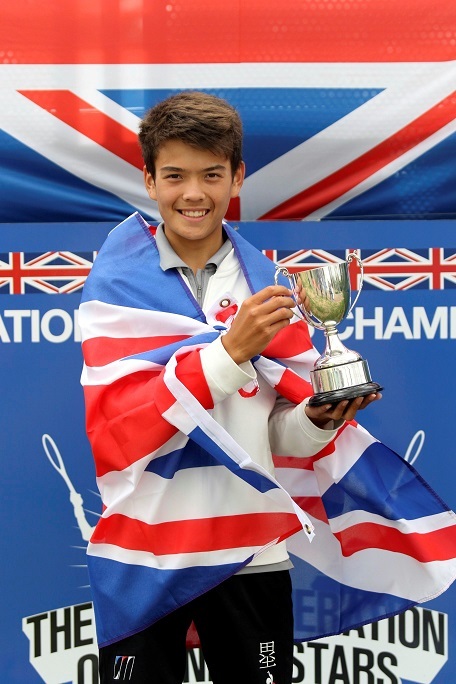 West Worthing Club Junior, 14 year old Lui Maxted, has triumphed in both singles and doubles events at the Junior National Championships in Nottingham to conclude a successful 2017/18 season. This secures Lui’s position as No.1 in the 14U GB Rankings List. Lui, first picked up a racquet at the age of 3, joining West Worthing back in 2009 at the age of 5. Coached by Tom Pocock, Lui started competing at the age of 6. With Tom’s help, Lui’s game developed quickly including mastering a highly effective single handed backhand by the age of 8. Lui has kindly thanked the Club for its continuing support and hopes his achievements will encourage and inspire other young players to get involved in the various programmes at the Club. Our congratulations to Lui on his fantastic results this year and we wish him all the best with his progress over the coming months. Join us on Saturday 8 September for the finale of this year’s Tennis Club Championships. For those feeling energetic, we’ll be setting aside some of our grass tennis courts for informal play. Members, guests, their families and friends are welcome to get on court. We’ll have racquets and balls on hand to borrow. This year we are delighted to announce that two of our final’s day match courts will be adorned with tennis nets from this year’s Wimbledon Championships, including the Centre Court net last used by Jamie Murray and Victoria Azarenka. Our thanks to the All England Lawn Tennis and Croquet Club for their generous donation of these nets. Play will be on our indoor courts if the weather is looking damp. Details of the day may be viewed or downloaded using the link below. Hog roast tickets, priced at £10 for adults and £6 for children under 12. Please contact the club reception to buy tickets. The Tennis Club Championships 2018 are proudly sponsored by MHA Carpenter Box and support St Barnabas House Hospice. 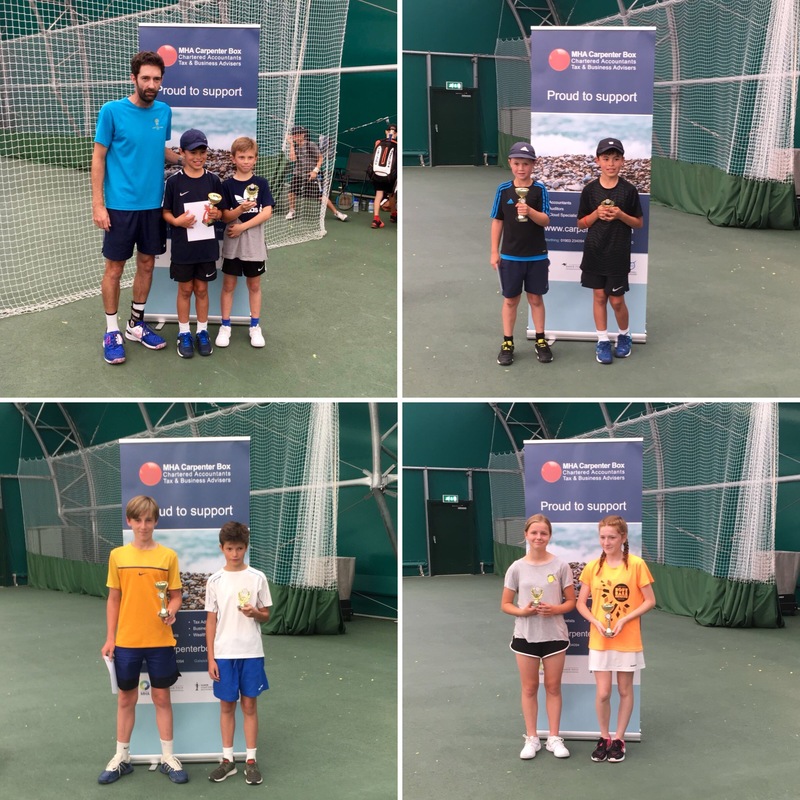 On one of the hottest weekends of the year, some of the club’s most enthusiastic junior members competed in the finals of our 2018 Junior Club Championships. Between them they played a total of 59 matches across four age group events. The club’s indoor tennis courts offered some welcome shade away from the blaze of the scorching July sunshine. All events were played in great spirit with some extremely good tennis on show. Congratulations to all our winners and well done to everyone who took part. The Junior and Adult Club Championships 2018 is proudly sponsored by MHA Carpenter Box and supports local charity, St Barnabas House. 10U Mixed Singles Winner: Ethan Clark. Runner-up: Logan Bridgman. 14U Girls Singles Winner: Ellie Sparkes. Runner-up: Mia Faris. 14U Boys Singles Winner: Morgan Steel. Runner-up: Archie Finch.